The Pub #11: FAQ on copyright and fair use; How long should podcasts be? Hardly a day goes by that I don’t use someone else’s copyrighted material in my own journalism. I think these excerpts qualify as “fair use” — that portion of U.S. copyright law that allows for limited exceptions to copyright monopolies for the creation of new culture — but do I really know? Do you? I think most of us just say a little prayer every time we use somebody else’s quote or music hit and watch our email for takedown requests. That’s probably not a good way to operate, so it’s a good thing that Patricia Aufderheide is here to help. 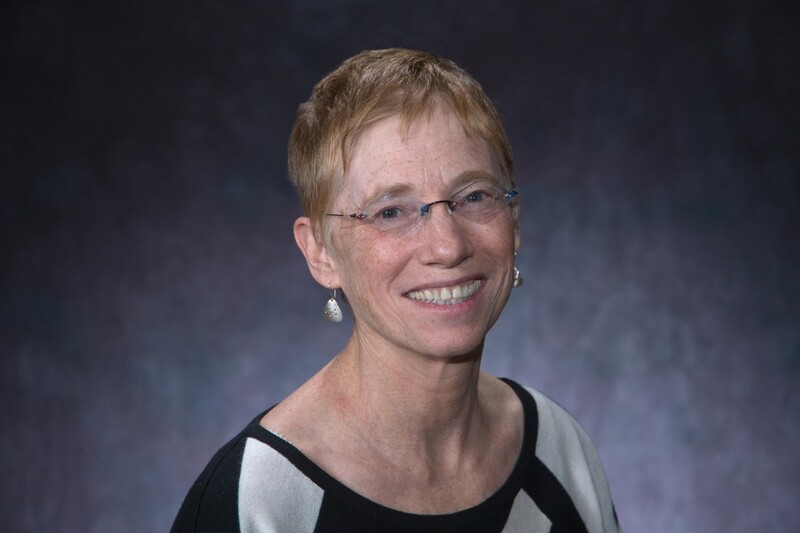 Aufderheide is a communications professor at American University (disclosure: Current is an editorially independent service of AU’s School of Communication) where she directs the Center for Media and Social Impact. For the last 10 years, she’s worked with colleagues at AU’s law school on developing principles and best practices for fair use in various creative fields. Their Set of Principles in Fair Use for Journalism came out in 2013. It’s based not only on what judges typically consider to be fair use, but what journalists consider to be fair use — the latter being more important than you might realize. Many of these questions have yet to be litigated, and judges are likely to consider common professional practice when they make future rulings. On this week’s episode, I describe some common liberties that public media people take with copyright, and Aufderheide tells us whether they’re legal, or should be legal. Also on the show, is The Pub too long? Many of you think so. But are you listening with your broadcaster brain or your normal person’s brain? Is there an optimal length for podcasts? A Republican CPB board member suggests that public media shift more resources toward local news. This was a great episode and as you suggested, not too long when its relevant to the audience. On our podcast, Switched on Pop, we discuss the making and meaning of pop music. We have a secret mission to enhance music literate, while entertaining our audience with pop music. This of course requires us to play clips of copyrighted material to make cultural and educational commentary. Some web services have auto-detected copyrighted samples in our podcast and removed our episodes. These big companies are in constant threat of litigation for enabling copyright infringement – making them risk adverse. This corporate bullying means that content hosts are forced to make conservative (and sometimes false positive), automated takedowns of content by creators who’s use of the material should fall under fair use. Google’s Content ID, created in the wake Viacom’s multi-billion dollar lawsuit claim, is one of the more Orwellian examples. It automatically detects copyrighted content and lets the original owner claim advertising revenue on videos they never made, in cases that may be fair use. Mechanized content detection certainly impedes on free speech within the bounds of fair use for content creators on YouTube. As a two main team at Switched on Pop, we’ve had to argue with content host legal teams, making the case that our material is indeed fair use. Luckily have all agreed so far and reinstated our tracks, noting that this our work is indeed a unique cultural creation that, as you say, obviates the need to go listen to the whole song elsewhere with a new set of ears. But every time I get a takedown my heart sinks and I wonder how long we can do this program before some heirs to an estate come after us. Thank you for exploring this subject in depth. I enjoyed the entire show, as it was the perfect length for my short plane ride. What would I like to hear more of? Your essays are wonderful. The three part piece on objectivity and impartiality was gripping. More please. Interesting and useful discussion. I’d love to know how fair use applies to photo use. While we are in the business of audio content, more and more pubcasters are engaging in digital journalism. I’ve been trolled recently by agencies claiming copyright infringement on use of stock photos in news stories. Would have loved to hear the discussion explore that a little more. The use of photos is a very interesting case. Though I am very much a supporter of the Creative Commons initiative helping content owners to properly license their materials, I believe the initiative may be unintentionally misleading people the public to believe that “license mandate” for online materials. Due to its enormous success and important partnerships with global media companies, Creative Commons can be easily confused with fair use, but creative types should not be mislead. Adapting content for artistic and journalistic purposes does not necessarily rely on permission from the rights holder, unfortunately it is more vague. It is in the grey area of fair use that Creative Commons provides straight forward answers, and this is a good thing. But we need further educate on proper examples fair use, not confusing it for Creative Commons. The organizations wiki article on fair use contains a paltry, single sentence. They have a responsibility at the least to properly educate their users.